Holistic Therapy is one of the most important elements of the services we provide at Sickle Cell Care Centre in regards to the client’s health; past and present. Holistic simply means that we take into account all of a person’s circumstances and aspect of the client when providing any of our therapies or services. We offer one-to-one counselling, health and nutritional advice and information, as part of our assessment to create customized (IDP) Individual Development Plan for our services including Pain Management Therapy package. 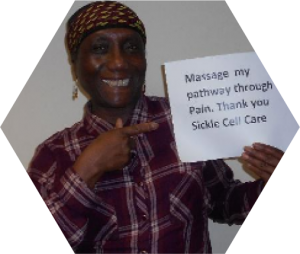 We are the first local charity to have provided massage therapy as part of the treatment to manage sickle cell crisis to help ease the chronic everyday pain that many sufferers endure empowering them to live more independently. Research has shown that massage is effective method of treatment for SC. St Thomas Hospital in London has been known to use this method alongside conventional medicines for a very long time, we hope that other hospitals may follow suite. It was also proven that massage treatment has been used to relieve sickle cell crisis in the chest. 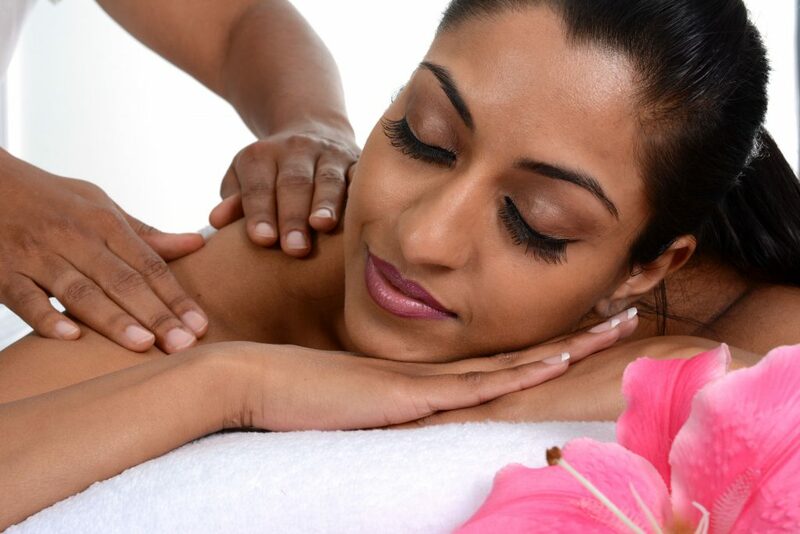 Massage is one of the oldest, simplest and most effective forms of therapy known for its use of natural remedies such as scented oils and fresh herbs for combatting pain, and stress which cannot always be relieved through the use of drugs. Massage has been proven to be effective from personal experiences and from feedbacks from Sicklers that this method of care does work very well. and for other symptoms of pain. Through regular therapy, sufferers will find themselves more relaxed, more flexible and have less pain episodes or ‘crisis’. Massage helps with improving circulations, bring back oxygen into the blood and repairs damage tissues due to sickle cell crisis. We also provide pain management services at a low cost to the general public. Proceeds help to develop the work of the charity. Many can testify to the benefits of using massage treatment. Some of the benefits includes Irritable bowel syndrome (I.B.S), stiff and painful joints, muscular aches and pain, relieve tension and gives true relaxation and peace. In addition to serving those with sickle cell, our massage service can also be made available to anyone who wishes to unwind or distress. Therapy sessions are free*for registered clients and cost as little as £15.00 for carers. We offer competitive prices on pamper packages for groups and individuals upon request. Gift vouchers are also available. To experience the benefits of our Holistic Therapies for yourself, call us now to book your free* consultation. We also offer a wide selection of oils & sprays in our massage treatments. *Users of the service must be registered first.